The Garba organised by Indians In Jersey City is back for its 7th year in a row. 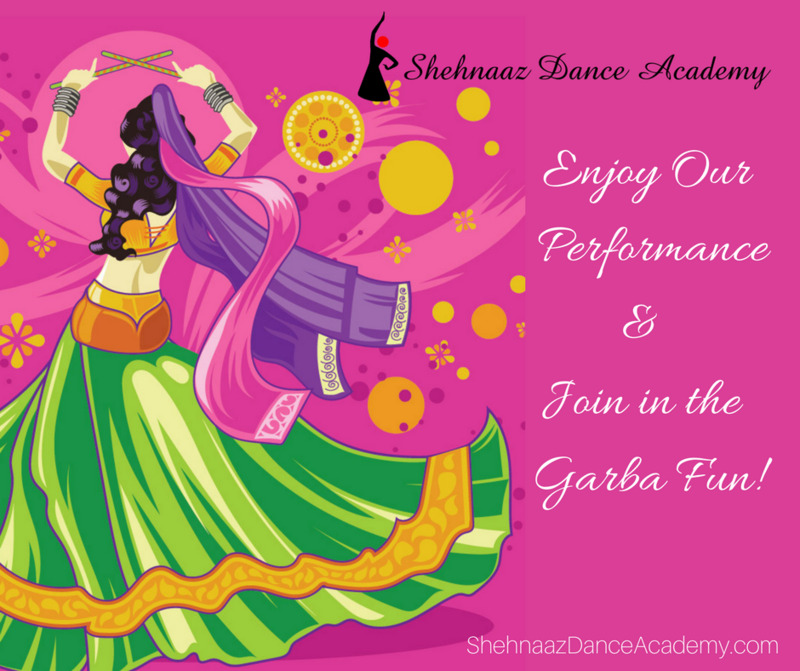 Shehnaaz Dance Academy will be kicking off the Garba/Dandiya Raas in JC event at McNair High School on Saturday October 13th around 8:00pm. Come watch us groove to the latest Garba beats and dont forget to join us in all the fun and frolic of the festive Navratri season!